Red Dead Redemption 2 was one of the top 2018 games, but the beautiful part of gaming is that it is not over. 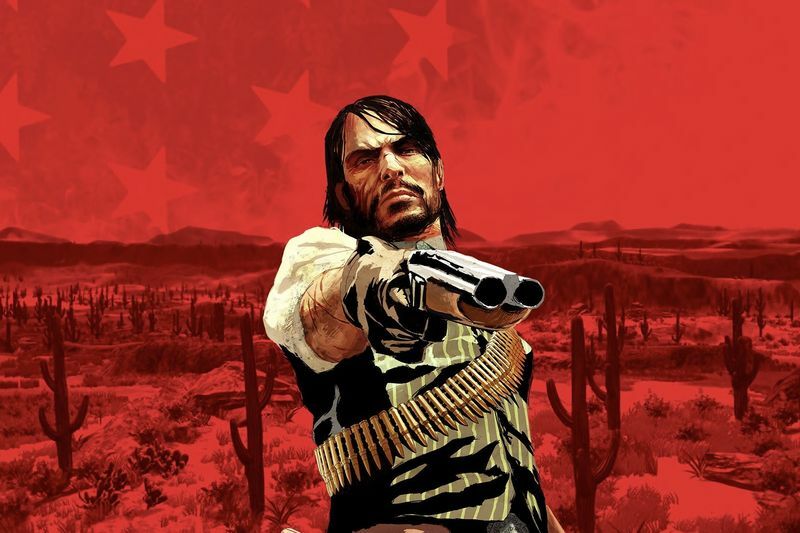 Frequently new content is released to improve the longevity of a game, something that developer Rockstar is amazing at. To get to the point a new update has Red Dead Online joining Fortnite and Black Ops in the battle royale area. If you have missed this online-gaming-train, here is a quick crash course. Typically, a large group of humans are dropped into a map and then forced to off one another until the last man (or team) is victorious as the last team (or human) standing. You start with the bare minimum gear and need to pick up items and weapons throughout the game to fight opponents while the area becomes ever-smaller. Red Dead Online's battle royale mode, which is called Gun Rush, and went live on Thursday along with the new update. The new mode drops up to 32 players into the map to fight for the right to be the last player standing. Players need to scramble for weapons and ammunition in an ever-shrinking area. Luckily, Gun Rush will be available in free-for-all and team variations, so you and your posse of friends can be obliterated by crazy cowboys. Red Dead Online already had a game mode based on the battle royale genre called ‘Make It Count’. But it was on a smaller scale, and had few weapons to work with. The Gun Rush mode will make for more action-packed violence – if that’s what you’re into. Since you’re playing Red Dead 2, we’re assuming you are.